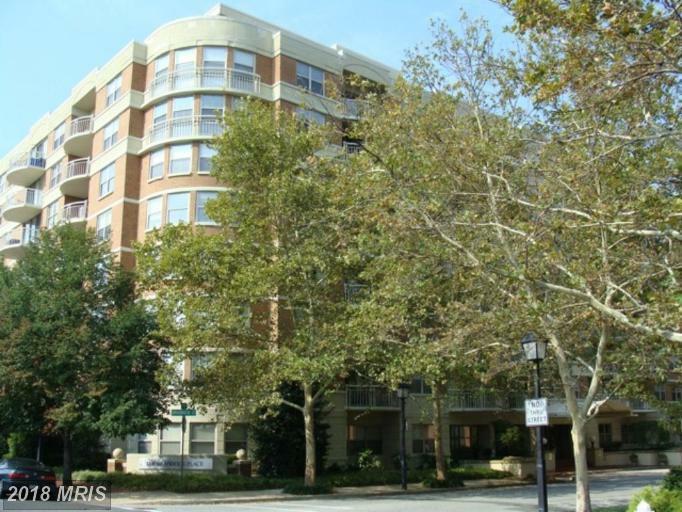 Handsome brick high rise with balconies; affordable, near Braddock Rd. Metro. Nesbitt doesn’t “sell” rentals. 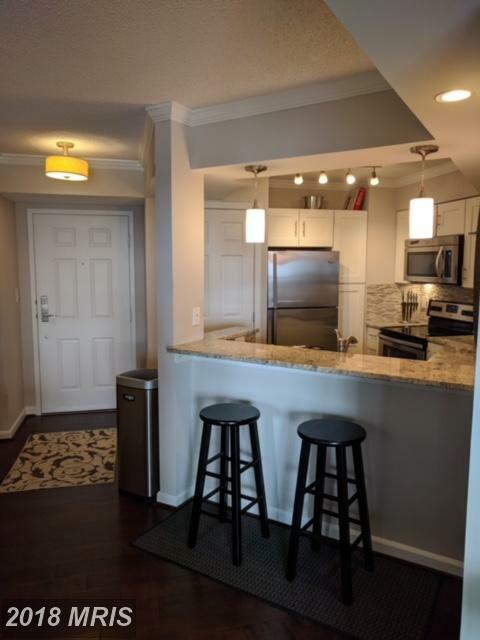 We market rental homes to the public to shop the best renter. 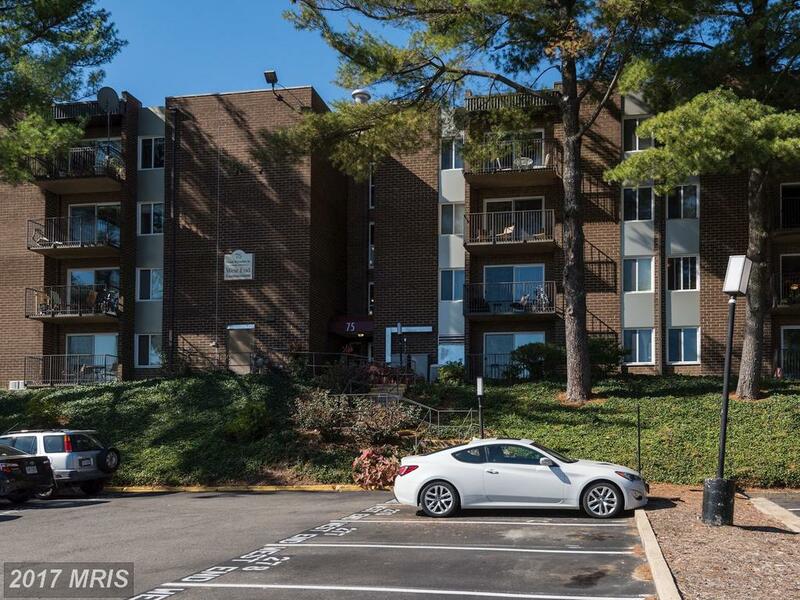 Considering $1,825 Rentals At Braddock Place? 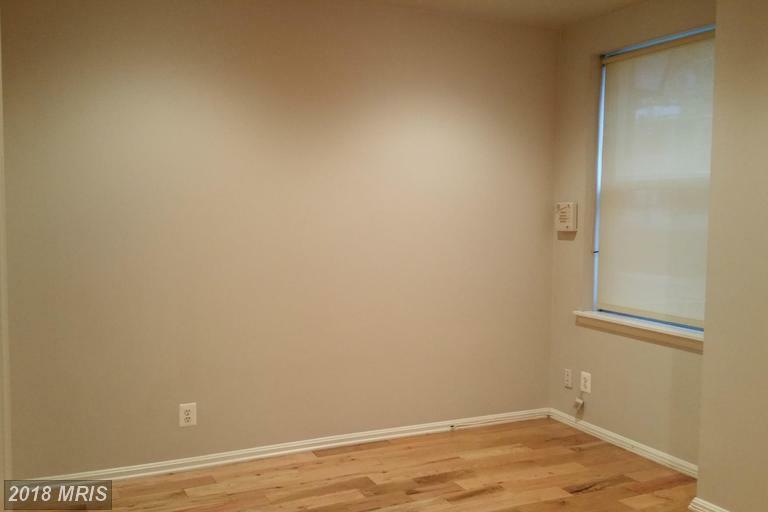 Weigh Options Regarding This High-Rise Condo. 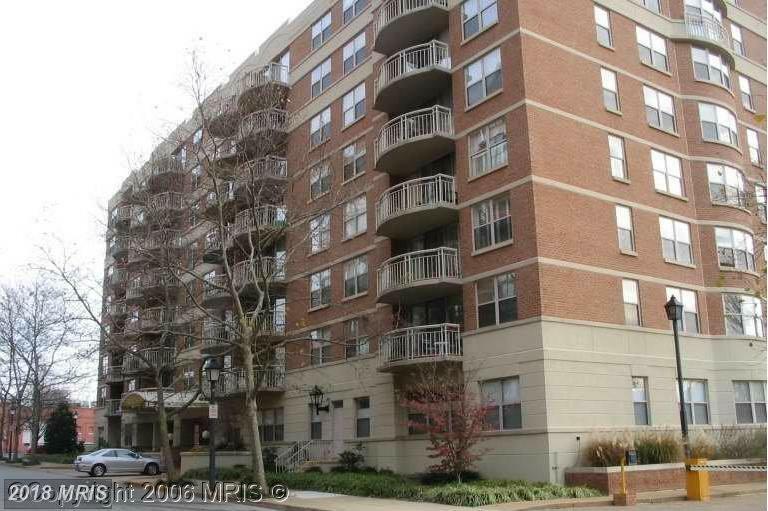 Are you considering renting a high-rise condo for lease in the City of Alexandria? I can help you spot the home of your pros. 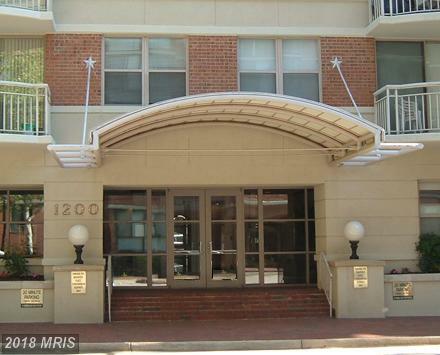 Are you shopping rentals leasing in the City of Alexandria? I know the the City of Alexandria rental market. I like 1200 Braddock Pl #709. 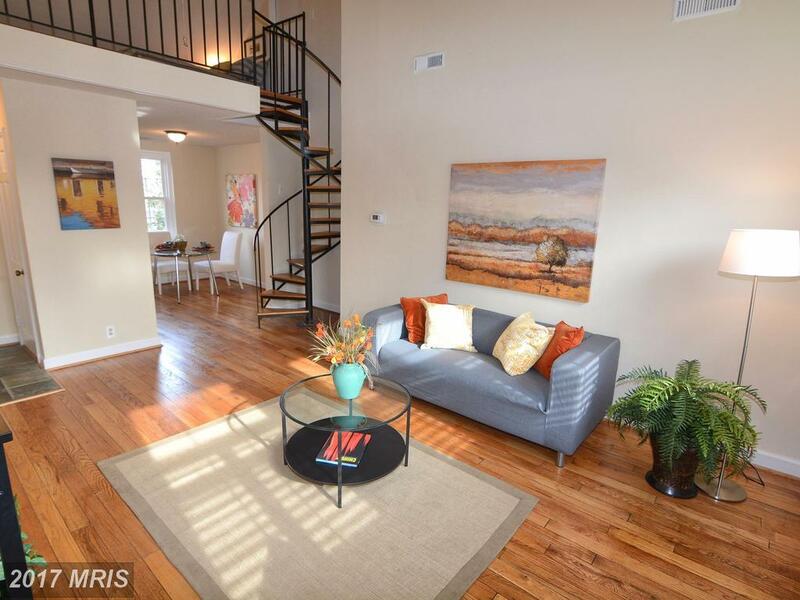 This condo at Braddock Place in Alexandria looks like a good value for several reasons. However, I’m not recommending you buy this property in particular. That’s because, until I know your goals there is no way for me to know if this is the right home for you. 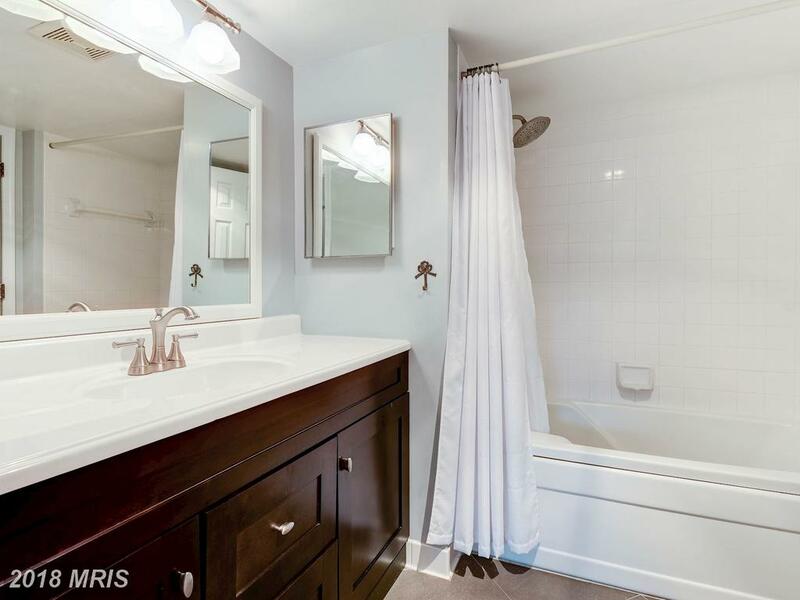 Looking to spend $479,900 in Fairfax County? 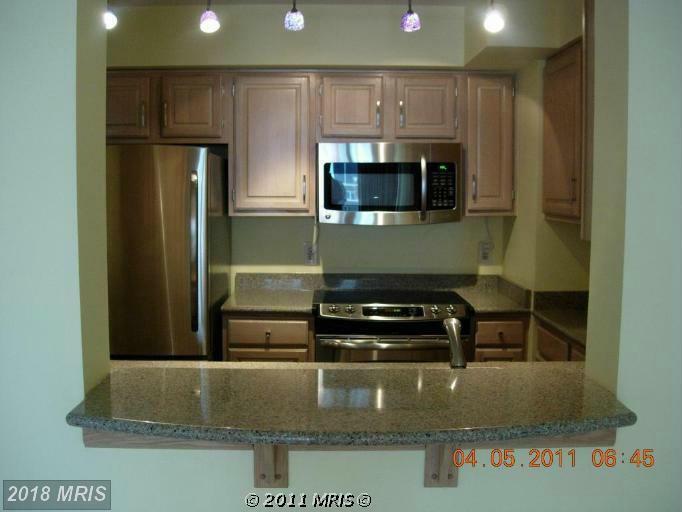 I appreciate the Fairfax County real estate market. 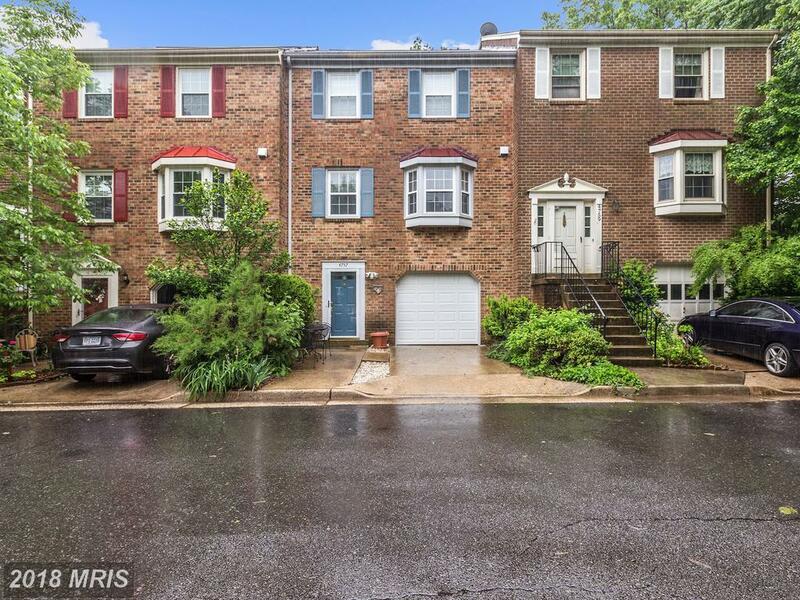 It’s a good idea to learn all you can about Braddock Place in 22314 in the City of Alexandria if you’re pondering buying here. Clients sometimes ask us about architectural styles of homes available at close to $761,250. 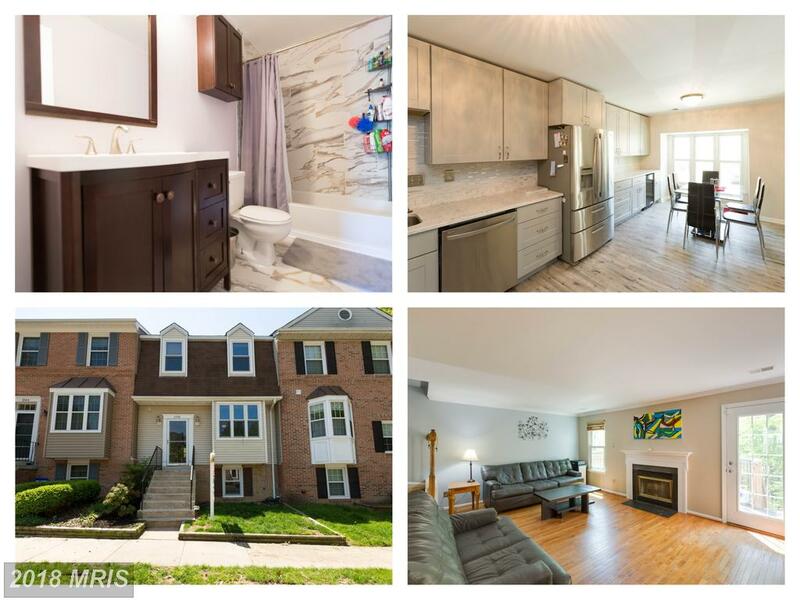 Are You Looking For No Less Than 673 Sqft Of Home In Alexandria?